Are you looking to increase traffic to your blog? You know you need to work on your “SEO” but you are not really sure where to start? If this sounds like you then listen up! Search engine optimization or SEO is one of the most valuable lessons you can learn as a blogger. It is the art of optimizing your blog content to rank in search engine results. I wish I could say that I am an expert at SEO, but I am still working on growing my search engine traffic. To learn more about SEO I purchased the Stupid Simple SEO course by SEO expert Mike Pearson. Today I wanted to share with you my thoughts about this course and hopefully I can help make it easier on you to decide whether or not this is the right investment for your blog. I think one of the short falls of new bloggers is they start getting traffic from Pinterest, but they do not pay enough attention to optimizing their content for Google. 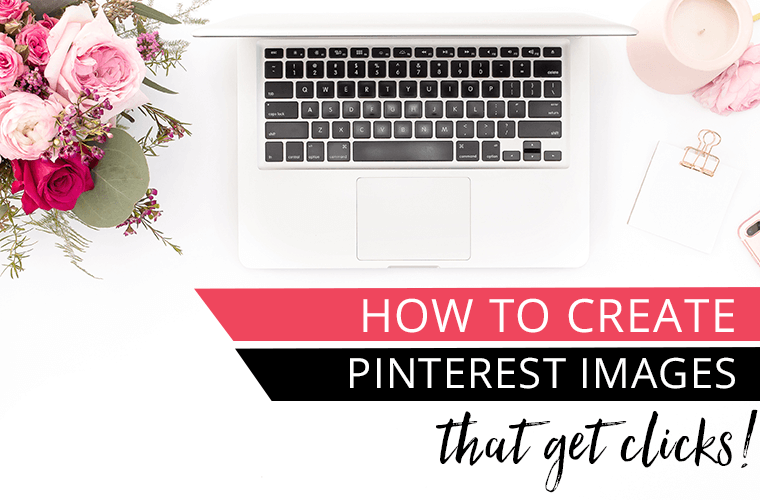 Confession time, I love Pinterest and with its search and discovery features I think it is a great platform for new blogs to start getting traffic, but Pinterest has its limitations. Pinterest is not good at answering specific search questions. Google on the other hand is excellent at understanding searcher intent and displays the most relevant search results to your question or query whether broad or specific. As bloggers and online marketers we want to make money online. In this case where the money happens is when you take searcher intent and use that to your advantage by targeting specific keywords where the searcher has an intent to buy. These are typically the “best of” and “review” type posts. In this case the person is looking to buy, but they just need a little more information to put them over the edge. You want to be that person so they will click on your affiliate link and make a purchase. Do I recommend the Stupid Simple SEO course? Hands down I think this course is excellent and a great investment if you want to get more targeted traffic from Google to your blog. When purchasing a course like this you have to think about your return and if you can make that money back following the advice and strategies contained in this course. After completing the course I guarantee you will have a better understanding of how to approach and how to target keywords that have monetization potential. Make no mistake. It does take time and effort, but if you implement the lessons in the course you will get more targeted traffic from search engine results. 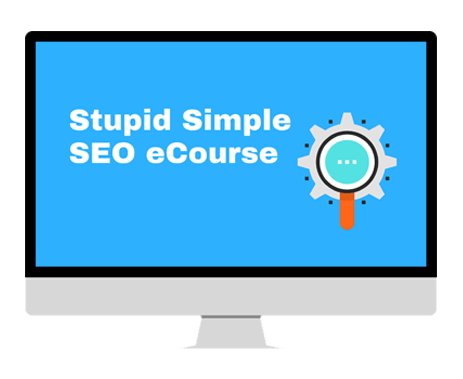 The Stupid Simple SEO course originally launched in 2018. 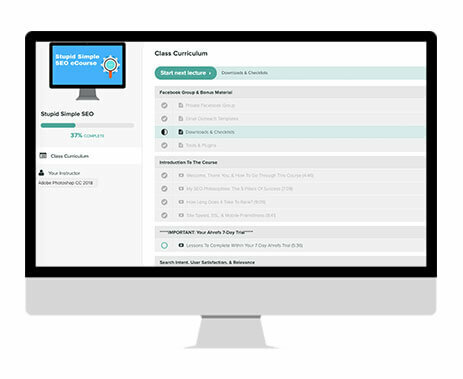 It is a video based course hosted on the teachable platform. The author is Mike Pearson who shares his experience with SEO and how he grew his affiliate website from $0 to $95,124.05 using SEO. Note: The course is only open for enrollment a couple of times a year. If you click on one of my links to the course and it is not available for purchase you will be automatically directed to another page where you can get on the list to be notified of the next enrollment period. 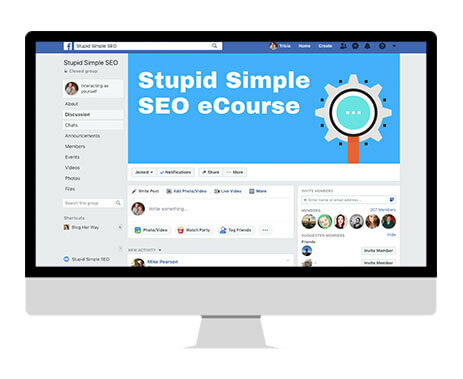 The Stupid Simple SEO course is designed for bloggers and online business owners who use content marketing to drive traffic to their website. 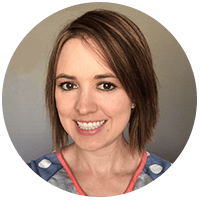 This course is designed for beginner’s, but this does not solely mean bloggers who are just starting their website. This course is for anyone who wants to increase their traffic from search engines. Whether you are just starting out or have been blogging for years, after taking this course you will have a much better understanding about blog SEO and you will have a content plan in place that is optimized for SEO. 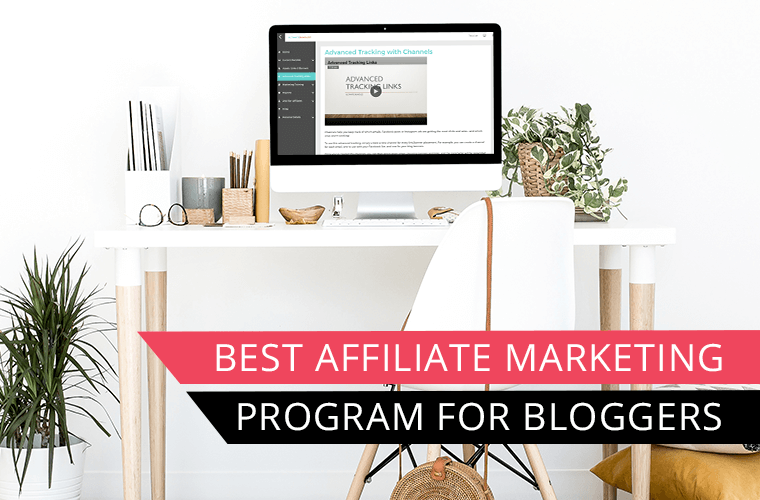 After completing the course you will have a good foundational knowledge of search engine optimization or SEO and how to find good keywords to target to start bringing targeted traffic to your blog. 1. Keyword Research: Mike will share with you his #1 keyword research strategy, which starts by researching your competitors. Understanding who your competitors are and what they currently rank for can help you understand what keywords you should target and what keywords you can actually rank for in Google search results. 2. On Page SEO: You want to write for your audience, but you also need to write and structure your content in a way that Google can understand. Mike will take you through the essential elements you must include in your blog post to help your content be found in Google search results. In this section you also need to consider your site structure and understanding how to set up your website that is optimal for SEO. 3. Link Building: Your authority on the web matters and it is important to build your authority with good quality backlinks to your blog. 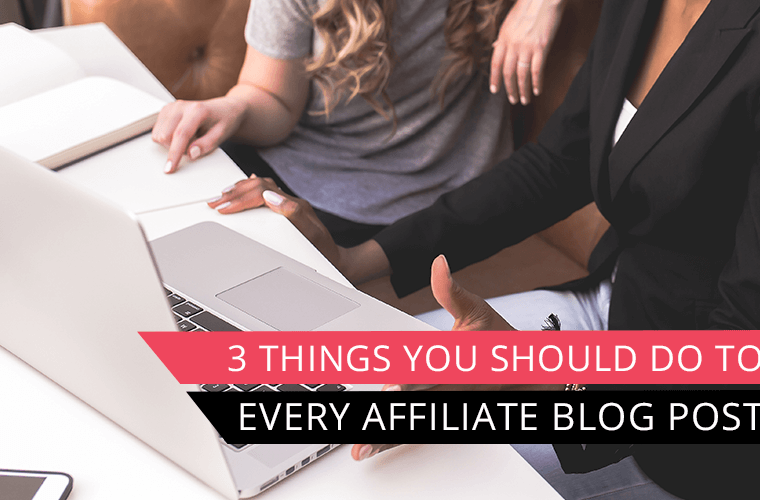 Mike offers you actionable strategies to start building links to your blog and advice when it comes to blogger outreach. Stupid Simple SEO course is self paced and you get access to all of the lectures after purchasing the course. Work at your own pace and implement the strategies as you go. The only time sensitive part is the keyword research section. Mike shows you how to research your competitors and get keyword research ideas using a 7 day trial of Ahrefs for $7, which is normally $99 per month on the Lite plan. Mike outlines very clearly what lectures you need to complete after starting your 7 day trial. Once you complete those lectures you will have a lot of data and keyword ideas for content planning that you do not need to continue with Ahrefs after your 7 day trial has ended. I do suggest planning ahead and make sure you have time set aside so you can complete those lectures within the time frame of your 7 day trial. As a bonus to the course you get access to the student’s only private Facebook group where you can ask questions and get direct access to Mike and other students who are working through the course as well. 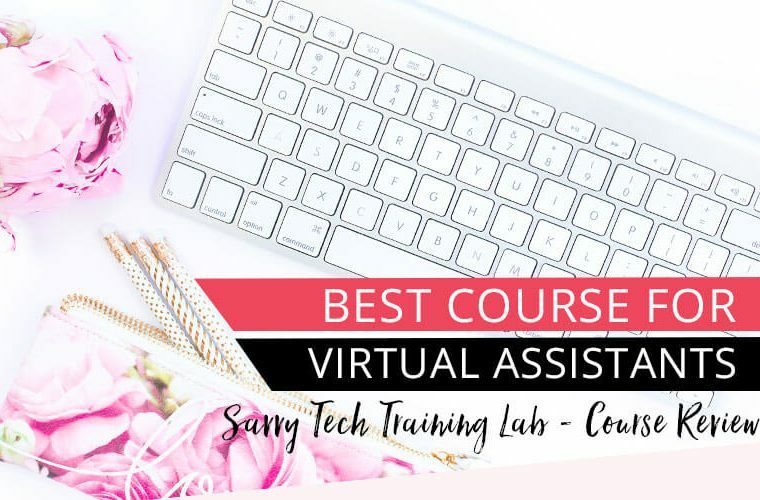 This is a very active Facebook group and it is nice to have a little place on the web where you can get support from other bloggers who are working through the course material as well. Don’t wait to learn SEO. 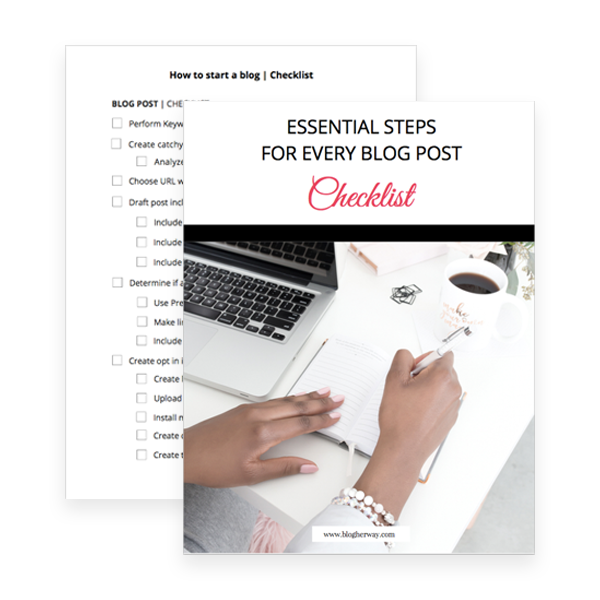 It is an essential skill that every blogger and online marketer must learn if they want to succeed online. 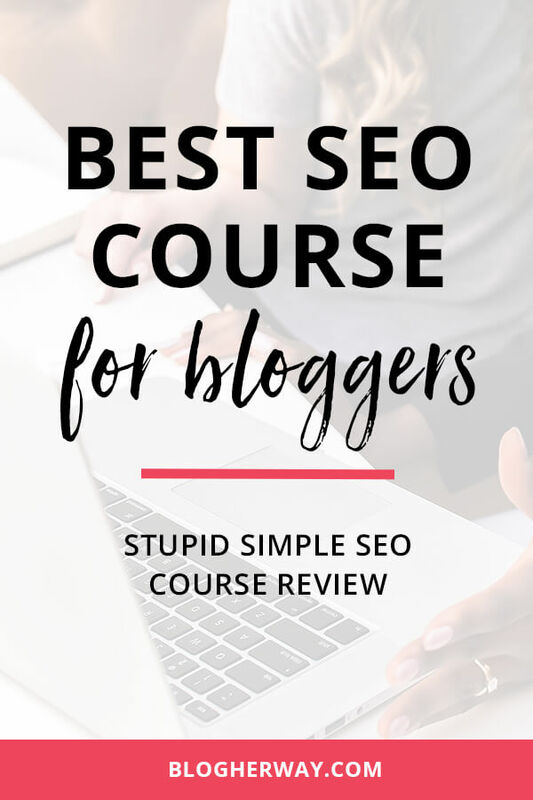 If you want to get more targeted traffic to your website and get your content to rank higher in Google search results then the Stupid Simple SEO course is a good investment for your blog.